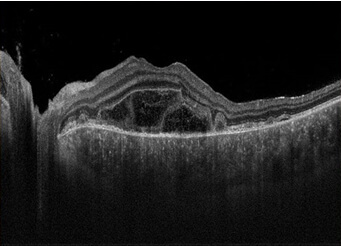 No patients should suffer with poor treatment for uveitis. A cure is possible for uveitis. The key is to prevent recurrences through appropriate and adequate therapy. 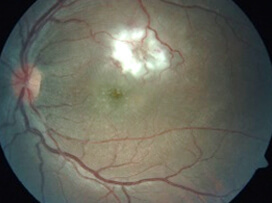 Uveal tract is the vascular middle coat of the eyeball. 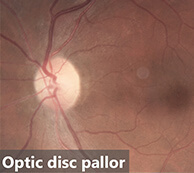 It consists of the iris (the part in the front of the eye that gives the eye its colour), ciliary body (behind the iris, responsible for making the fluid inside the eye) and the choroid (the vascular lining tissue encircling the retina). 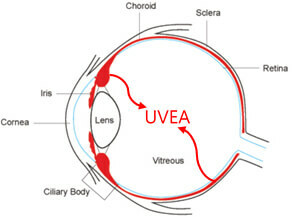 Inflammation of the inside of the eye, affecting one or more of these 3 parts of the uvea is called uveitis. 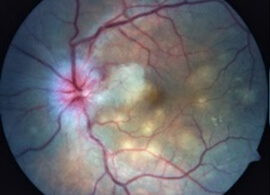 Uveitis, is the third leading cause of irreversible blindness worldwide. 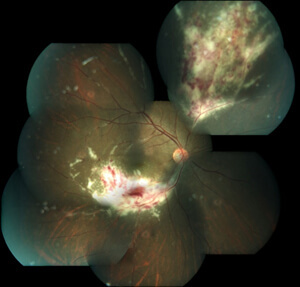 The incidence of uveitis varies from 14 to 52.4/100,000 with the overall prevalence around the world of 0.73%. 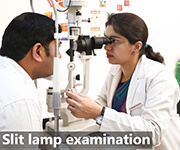 Lack of awareness about uveitis and poor understanding of the disease and its management are the main reasons why a large number of cases remain undiagnosed/misdiagnosed and even progress to irreversible blindness. 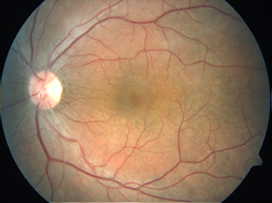 Symptoms of uveitis are very variable and may include any one or more of the following depending on the part of the eye affected: redness, decreased vision, pain, inability to see bright light and floaters. 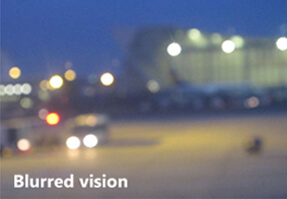 Uveitis occurs as a result of an immune reaction by our body to substances our body considers foreign. 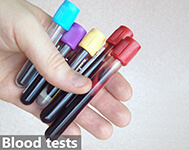 It can present following a huge spectrum of diseases. 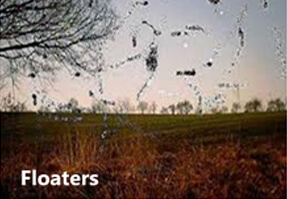 Genetic, infectious (tuberculosis, leptospirosis, viral and parasitic infections to name a few) environmental, systemic and immunologic diseases are some of the predisposing factors whose association with uveitis has been proven. 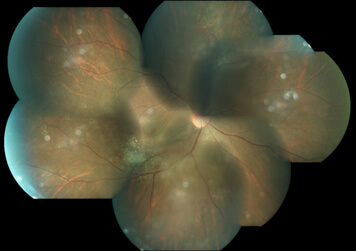 Finding the cause of uveitis in a particular patient is a tedious job involving eye scans such as fundus fluorescein angiography (FFA) and optical coherence tomography (OCT), blood tests, CT scans, and sometimes examination of a sample of fluid from the eye. 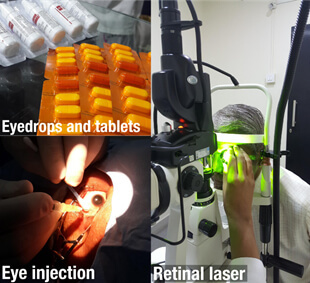 Identifying the cause of uveitis is quite critical, since proper choice of treatment is so dependent on the underlying cause. 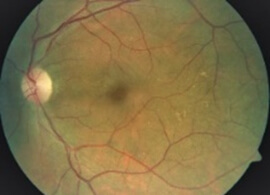 Also because, treatment of one form of uveitis with a particular agent might be deleterious to the other. Hence patients need to cooperate with the treating specialist while he/she is able to identify the underlying problem. 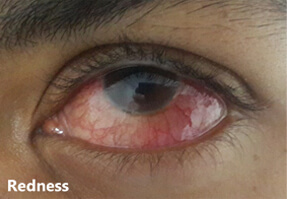 Infectious uveitis is treated with the appropriate anti-microbial tablets and steroid eyedrops, with or without steroid tablets. 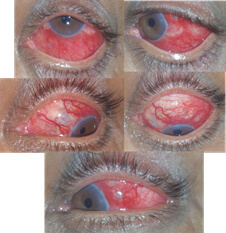 Uveitis (especially non-infectious or autoimmune) tends to be recurrent. In such cases, systemic immuno-suppressive therapy is combined with oral steroids to achieve long-term remission. Medication should be taken only according to the doctor's advice and should never be started or stopped by the patient on his/her own. 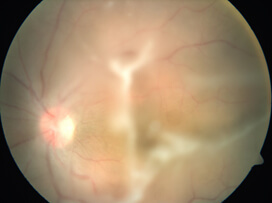 Sometimes in cases of swelling in the retina due to uveitis, a steroid injection may be given to the outer coats of the eye (posterior subtenon triamcinolone). 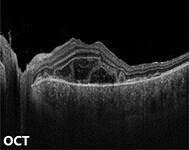 In more severe cases, steroid injection (intravitreal triamcinolone) or steroid implant (ozurdex) may be given to the inside of the eye. 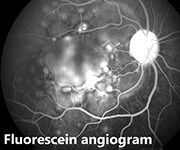 In cases of retinal vasculitis, where blood supply to the retina is compromised, a retinal LASER may need to be done. 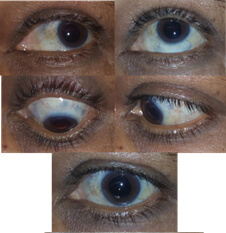 The treatment of uveitis may be prolonged and needs acceptance, persistence and cooperation from the patient as well as his/her family members. 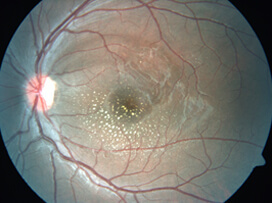 As mentioned earlier, uveitis may lead to irreversible blindness. 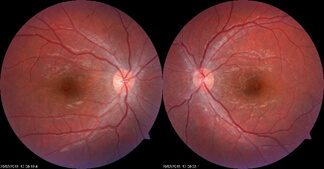 In fact, except cataract (opacification of the lens), all other complications of uveitis, including glaucoma (raised intraocular pressure leading to optic nerve damage) and macular oedema (swelling of the central part of the retina) may lead to irreversible loss of vision. 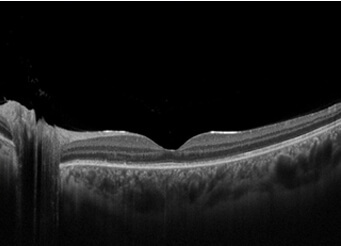 Other complications include vitreous opacification, formation of a membrane over the retina – ERM, macular scarring, loss of visual field and neovascularisation. 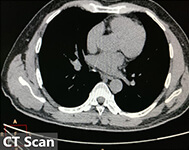 Management of complications may require additional medical or surgical treatment.